When it comes to creative game shows, one would be hard pressed to find any nation that can compete with Japan’s myriad offerings. 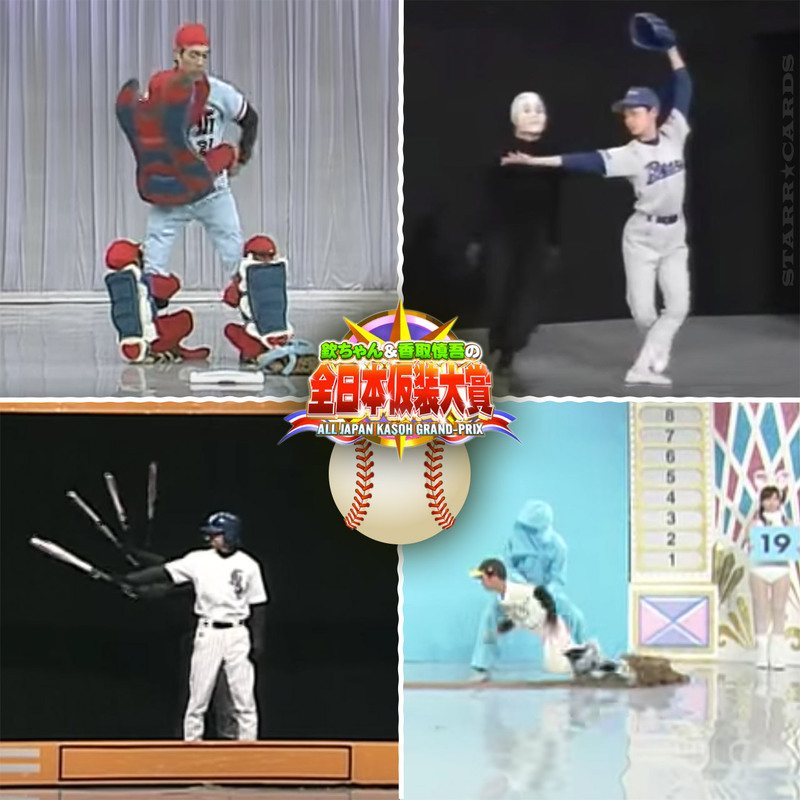 Case in point: NTV’s long-running Kasou Taishou aka Kinchan and Katori Shingo’s All Japan Costume Grand Prix aka Masquerade — a semi-annual contest in which various amateur groups (or solo artists) perform interpretive skits, which are rated by a panel of judges. Masquerade first rose to worldwide attention with a wildly inventive sketch known as “Matrix Ping Pong” that has since spawned numerous imitations. 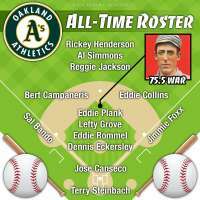 A number of other sports-related acts have done well on the show including the following three that explore baseball as performance art. Leave it to the Japanese to reimagine a catcher’s protective gear as three clinging youngsters. One of Albert Einstein’s great insights was that all motion occurs with respect to an observer — the same is true for a player attempting to steal second base. Fans may see the player dashing from first to second, but the player himself sees second base rushing up to greet him. Many aspiring baseball players look to the all-time hits leader Ichiro Suzuki for a batting motion to emulate. This Masquerade team required half a dozen performers to recreate Suzuki’s swing in stroboscopic slow motion.